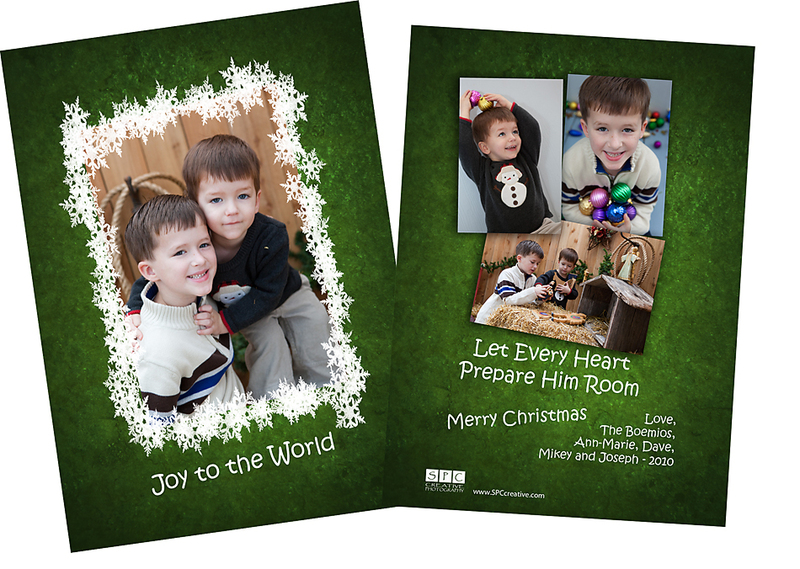 It’s Christmas Eve 2010 . . . and I want to wish a very Merry Christmas to my friends, families and clients. Laugh. . . . Play . . . Eat . . .
And most important, Take time . . . be still and KNOW that Christ is Lord. He is our gift. We need nothing else. 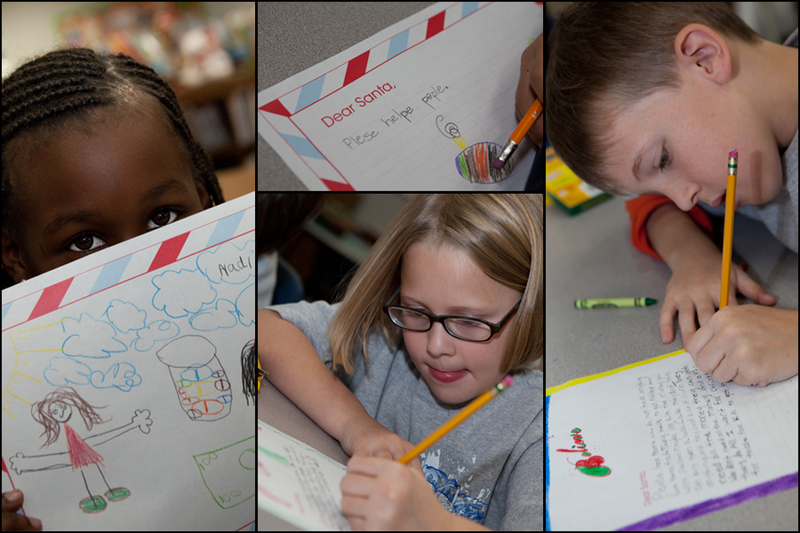 I’ve been dying to share a few of my favorite SPCcreative Photography Christmas cards, but also wanted to wait until the families had time to send out their greetings first. Enjoy! 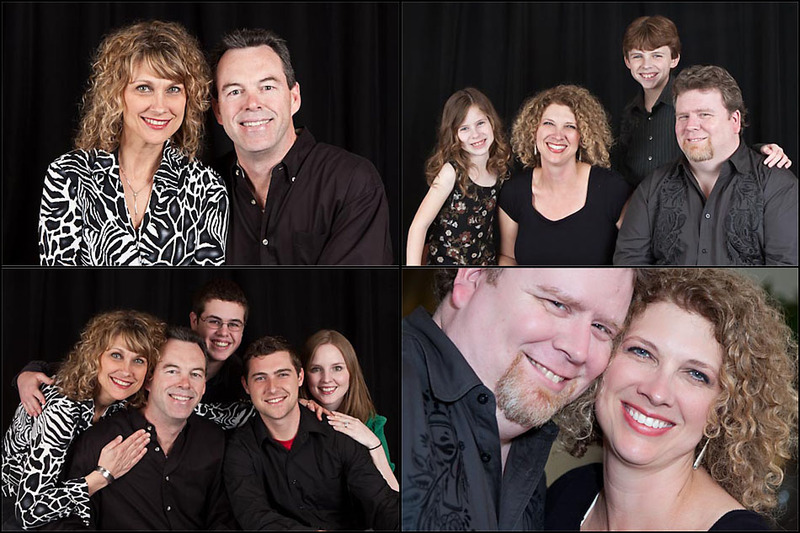 These are a few families that I photographed recently and created custom cards for this year. 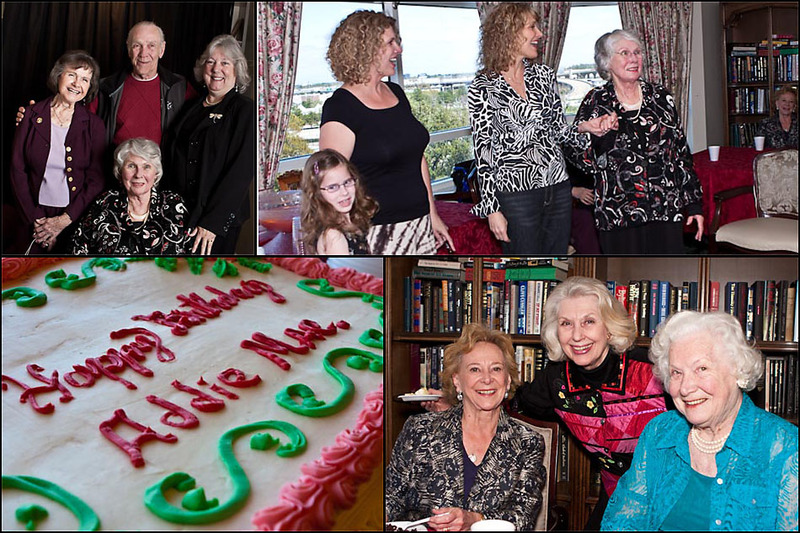 When the Ramsey/Trapane/White family hosted a milestone birthday for their beautiful mother, Addie Mae, they invited me to document the occasion. 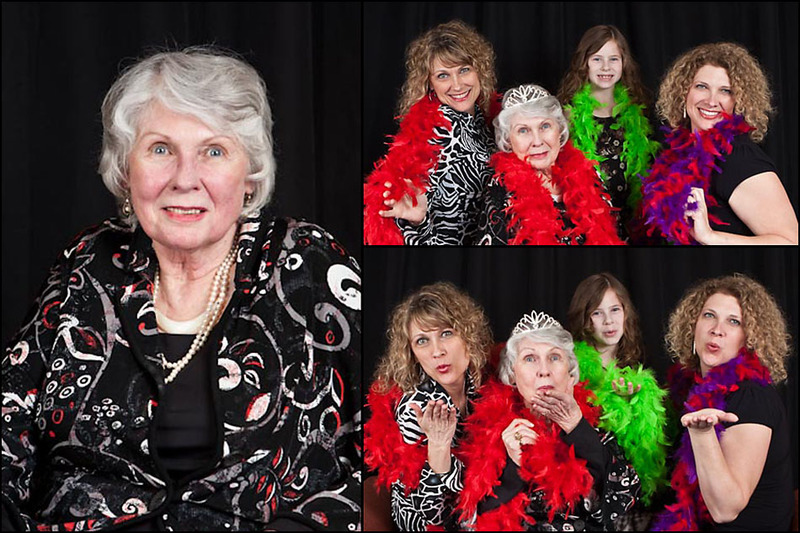 Since getting everyone together in good clothes is a challenge for any family, one of our priorities was to set up a backdrop for some group portraits, both traditional and fun . . . and of course, we enjoyed a little cake and punch with some of Addie Mae’s lovely friends. After the party, we created a little hard-cover brag book for Addie Mae to carry in her bag so that she can always be ready to show off her lovely family. What a perfect gift!
. Happy Birthday Addie Mae. We wish you many happy returns. 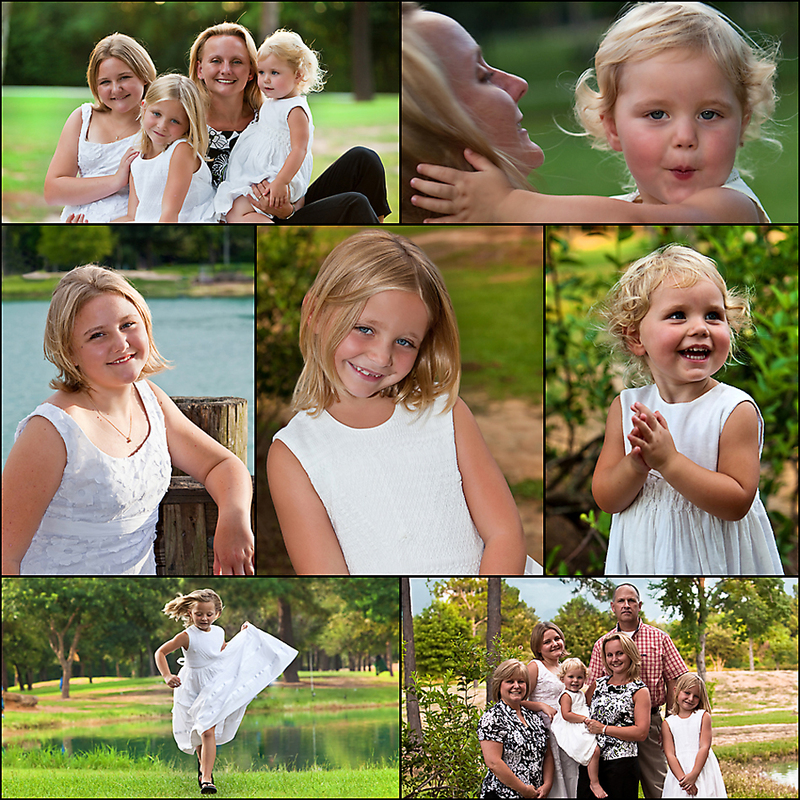 The Waller girls and their mom were in town visiting grandparents a while back, so we met at Katy Peckham Park for a photo session. Such pretty and very sweet little girls.